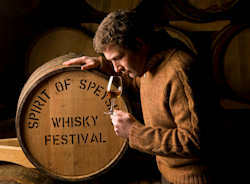 Start of May this year the Spirit of Speyside festival is back for its 19th year and again is all about promoting Scotland's national drink, whisky. 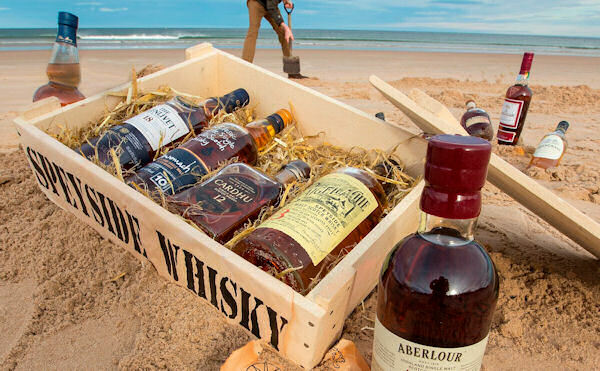 This festival has developed over the years and is now one of the most significant whisky events of it kind anyway worldwide with around 500 whisky-inspired events over five days. Over the next few months until the start of the festival Planet Whiskies will be adding news releases about this event and keeping everyone up to date with all the latest developments regarding whisky tasting and other key events. If you want to read about previous Spirits of Speyside, please click on the links below.